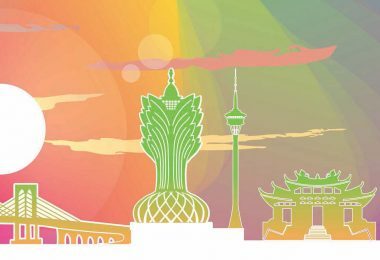 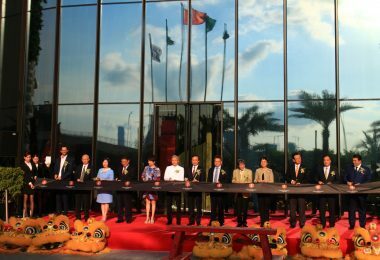 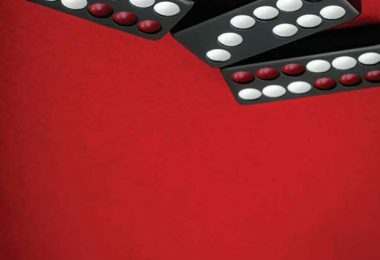 G2E Asia will feature a heavy focus on the “Integrated Resort Experience” (IRE) in 2017 as it looks to offer solutions to the Macau government’s call to attract a market beyond gaming. 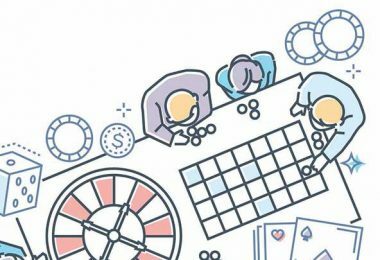 IRE will centralize sourcing of new products, technologies and services that drive revenue and value from non-gaming sources from entertainment, clubs, bars, IR technology and business solutions. 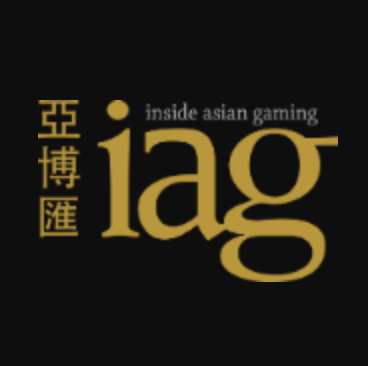 These will all be geared towards customers looking for the ultimate experience beyond the casino floor. 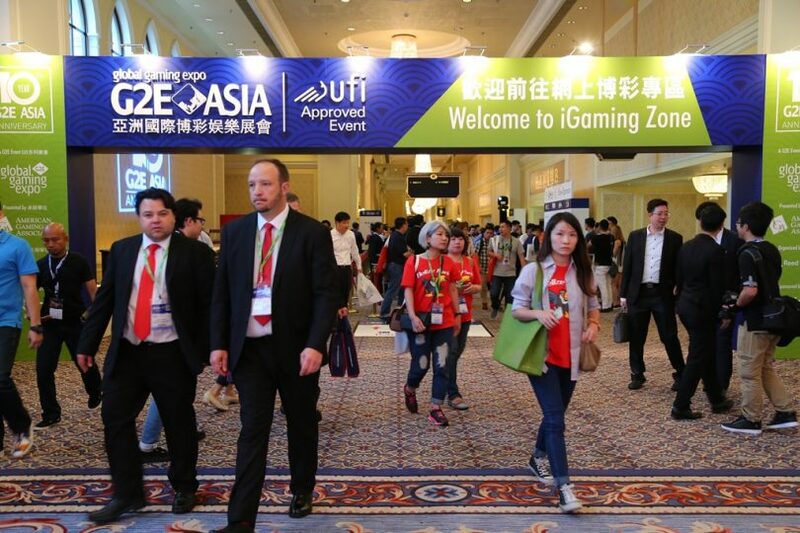 G2E Asia 2017 will feature digital display integrated systems, security solutions, augmented reality, big data analytics and CRM, as well as a broad array of solutions that can improve the guest experience and boost operational efficiency.